Get my Guide to more confidence and clarity. 20 + daily exercises to help you gain the confidence and clarity you need to create a life that you love. None of us are born with a blueprint on how to love. This guide may be the closest thing to it. 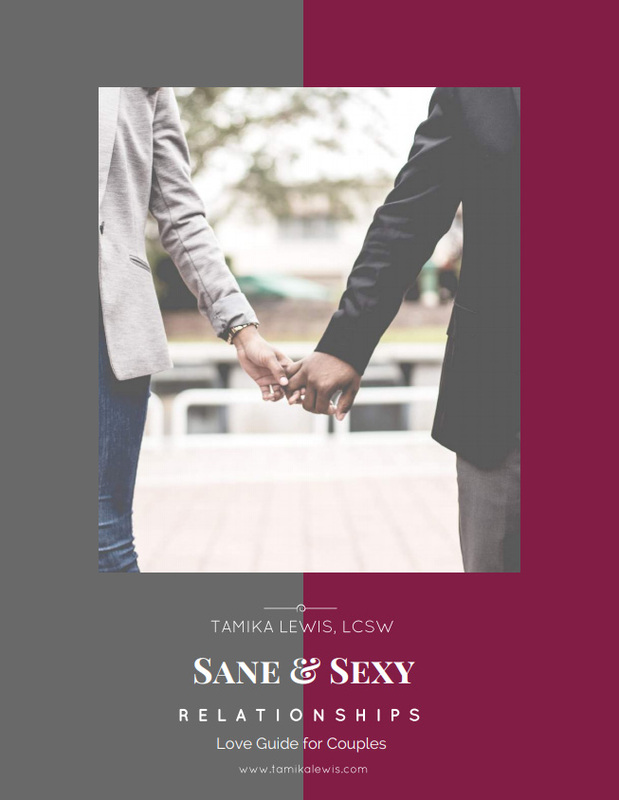 Understand the difference between conscious vs. unconscious love, how to argue lovingly, and the four communication habits that can kill your relationship. 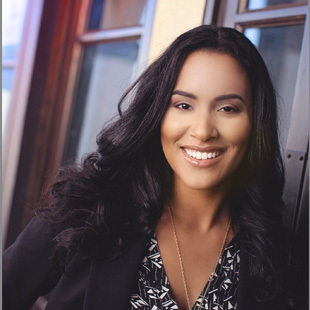 In her book, Odd Girl Out: The Hidden Culture of Aggression in Girls, Rachel Simmons uncovers the source of anxiety facing many teens. Fear of isolation, self-doubt around body image, and the desire to achieve perfection in relationships, school, at home, etc. robs teen girls of their power and potential. For teen boys self-doubt, performance anxiety and isolation play out in more aggressive forms. 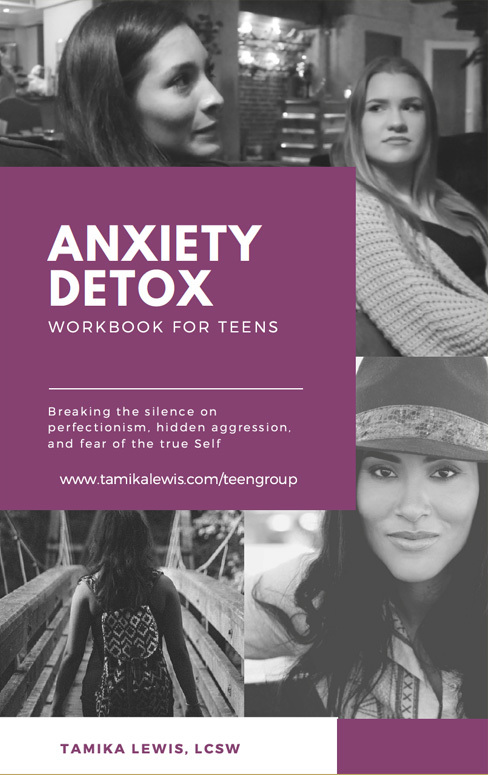 The Anxiety Detox workbook offers teens practical tools for overcoming anxiety and false beliefs around what it means to be smart, popular, and successful. 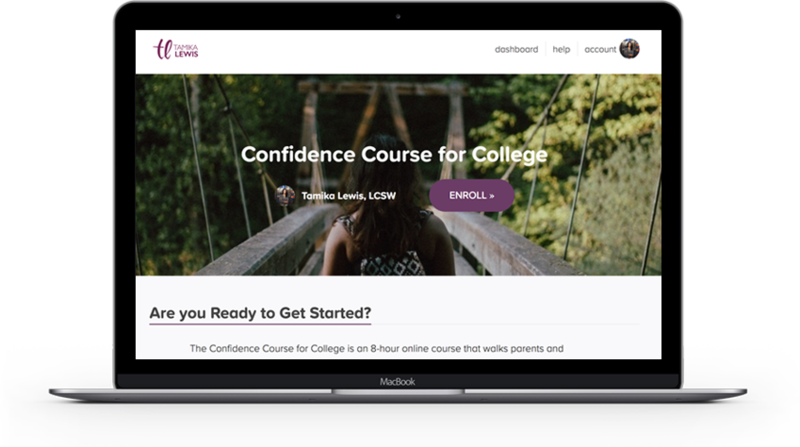 The Confidence Course for College is an 8-hour online course that walks parents and counselors through the college admissions process with the help of some of the leading college planning experts in the industry.